A common respiratory problem seen in Gouldian finches and less frequently in canaries is caused by air sac mites (Sternastoma Tracheacolum). The life cycle of the mite is still not known but is probably spread to nestling birds from the regurgitated nutrients by the parents. They can be coughed up from the trachea and swallowed and passed orally or through the stool. Food and water can also be contaminated from coughing and sneezing. 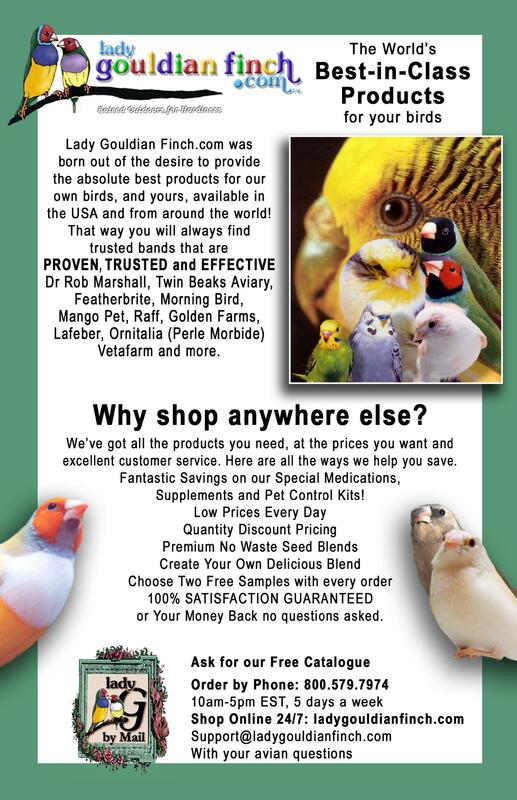 Owners and aviculturists may see a progressive loss of condition in these birds, respiratory distress, wheezing and squeaking sounds, coughing, sneezing, discharge from nares, loss of voice, gasping, and occasionally head shaking. Birds rarely die from this but it can have a long-term effect on the flock in both health and economics. A positive diagnosis can be made by trans-illumination of the trachea using a pinpoint light source shining through the skin and “windpipe”. The mites are tiny black specks within the trachea. As they are not always seen in this manner you may have to treat based on clinical signs in these birds. If lab work can be performed there is often an increase in a certain white blood cell called a basophil. There have been a variety of treatments documented over the years. 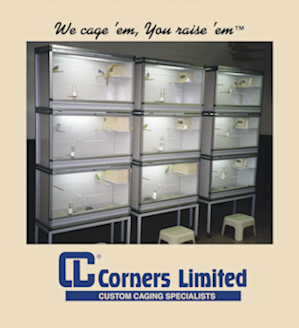 One involves placing a No-Pest Strip (diclorvos) by the cage and covering it for an hour monitoring the birds very carefully for evidence of wobbling and toxicity. The strip should be aired out for 1-2 days prior to use. They can also be used to hang in the aviary but away from contact with the birds. 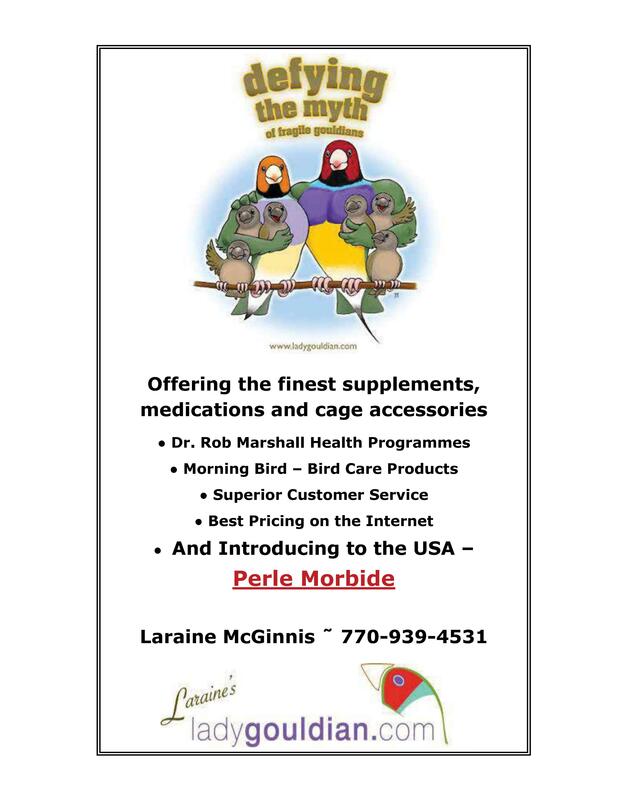 This treatment has the potential to be more harmful to the birds than the mites and its use is very questionable. More commonly Ivermectin is used. 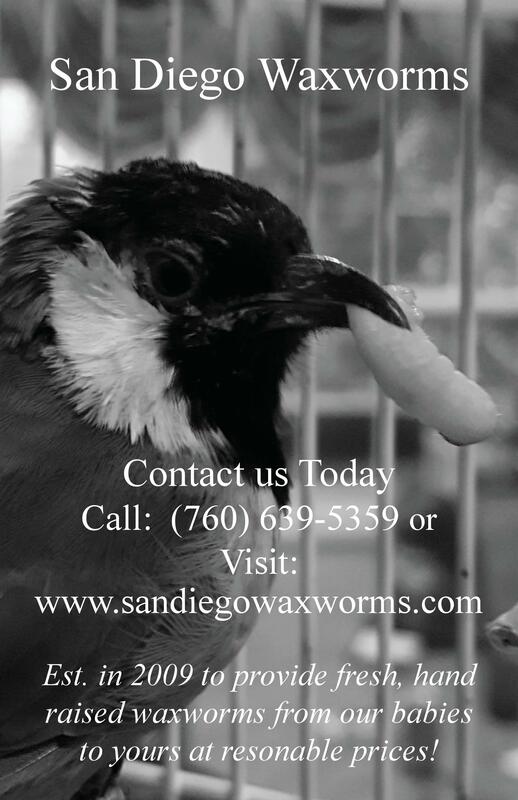 Various regimens have been used and the choice can be selected due to a variety of factors – is it a single bird or flock; are the birds easily handled or highly stressed; what is the degree of infestation; and possible resistance of the mites. An easy way to treat is using 0.1% Ivermectin (1:10 dilution with propylene glycol) topically on the bare skin on the lower neck over the jugular vein area using approximately one drop. A small amount of alcohol on a swab may be necessary to view the skin through the feathers. This is simple and fast and works well in many birds. A disadvantage is inconsistency of absorption of active ingredients. Another choice is to dilute 1:10 in saline and dose orally at 0.05mg (1 drop or 0.05ml) once every 2 weeks for 1-3 applications (some literature has up to 6 treatments needed for a difficult infestation). Saline dilution may have a precipitate but this does not seem to change the effectiveness. This is a dose of 50 micrograms and is at the high end of the therapeutic range and should be reserved for resistant mites. The normal dose recommended is 400 micrograms/kg and can be achieved with a 1:50 dilution and giving 1 drop. Propylene Glycol is not used for oral administration due to its potential aspiration into the trachea and resulting damage to it. Some have used the more dilute dosage (1:50 with saline) orally once daily for 3-4 days. Some also inject the medication IM every 2 weeks or once daily for 3 days (400 micrograms/kg) but this is extremely stressful to the birds and aviculturists. Always mix the Ivermectin and diluent fresh for each treatment. Evidence of over-dosage would be sleepiness, trouble standing, and drooping head. These signs will be seen within 10-60 minutes. Water dishes may need to be removed during this time as drowning could occur. As a precaution each breeder should test the dosing on a few birds prior to treating the entire flock. With a flock problem it is wise to retreat prior to each breeding season. If the respiratory problems do not clear up after treatments then there are several other opportunists, viruses, or bacteria (enterococcus) that can cause primary and secondary problems. Use of immune system stimulants may be helpful. It is best to seek veterinary assistance for these problems.